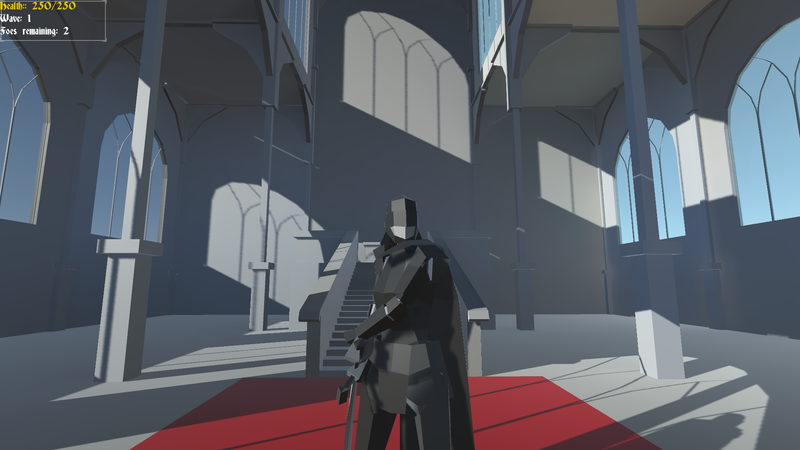 This is something I worked on last year in unity. Sprites, environment, code made by me. Models rendered in blender 3d. The project is not currently released.